If you liked this show, you should follow Nashville Underground. This week Matt and Shawn discuss all the great live music in Nashville including Pickin' On The Patio, Nashville Dancin' and more! They even get into some politics, Nashville news, and also share a couple random stories. And this wek's #NUartist is Pageant! 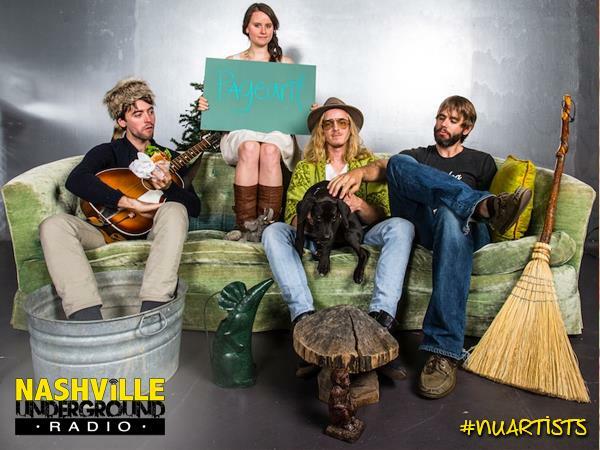 Pageant is a brother/sister led folk rock band from Nashville. Their first full length, Royal Blue, is being released this August. Their single, "Figure Eight," releases on June 17.